Pretty much everything surrounding the series reboot even before its premiere has been more ominous than the show’s theme music. For starters, this is the third following two failed attempts to bring the series back after the death of original series creator Rod Serling. While there's always been clamoring for more Twilight Zone stories, it’s clearly impossible to replicate his creativity and public insight. Second, the people behind the project have been far too eager to politicize it. 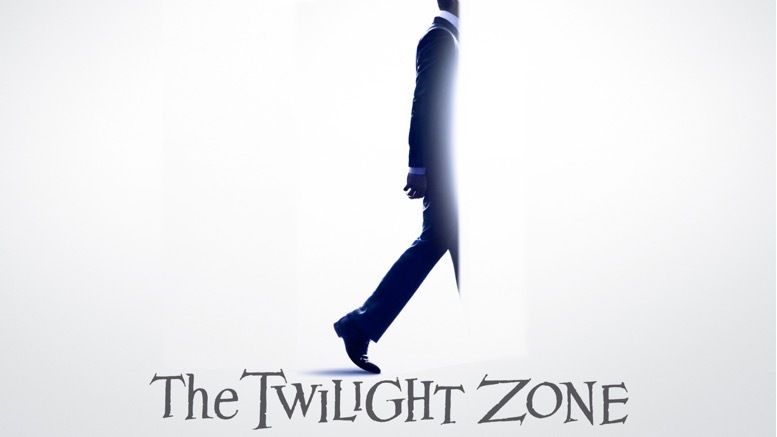 In an interview with Entertainment Weekly, executive producer Simon Kinberg commented, “The world we live in 2019 is clamoring socially, politically, morally for a new Twilight Zone. Our politics are so upside down, and because the divisions are getting wider, it’s time for a show that can be entertaining but also provide moral and social parables.” Honestly, the last thing anyone should want nowadays is more politics. Not when algorithms can be considered racist nowadays.